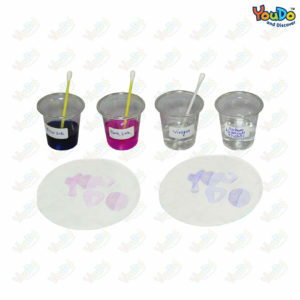 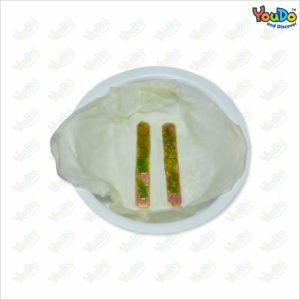 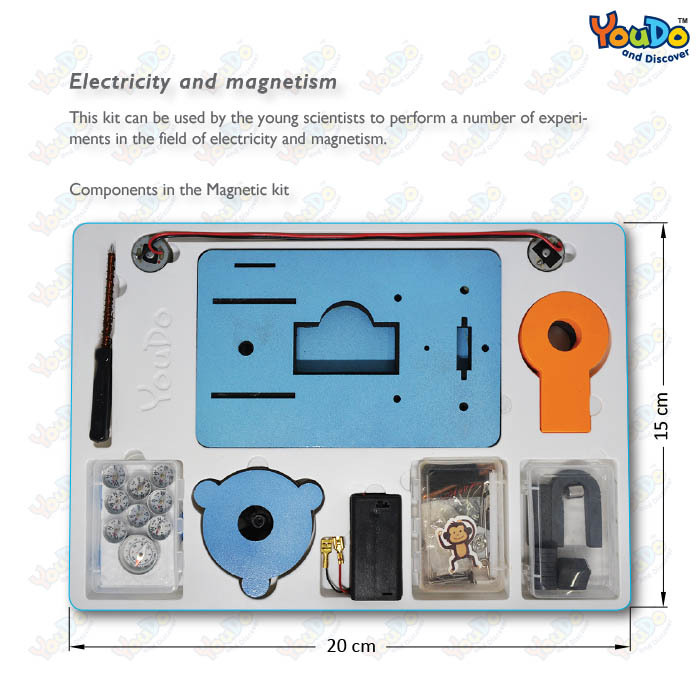 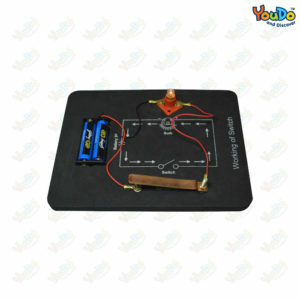 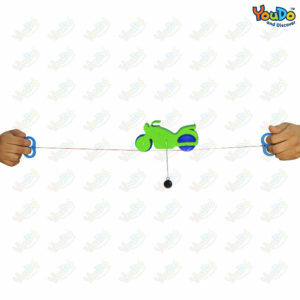 This kit can be used by the young scientists to perform a number of experiments in the field of electricity and magnetism. 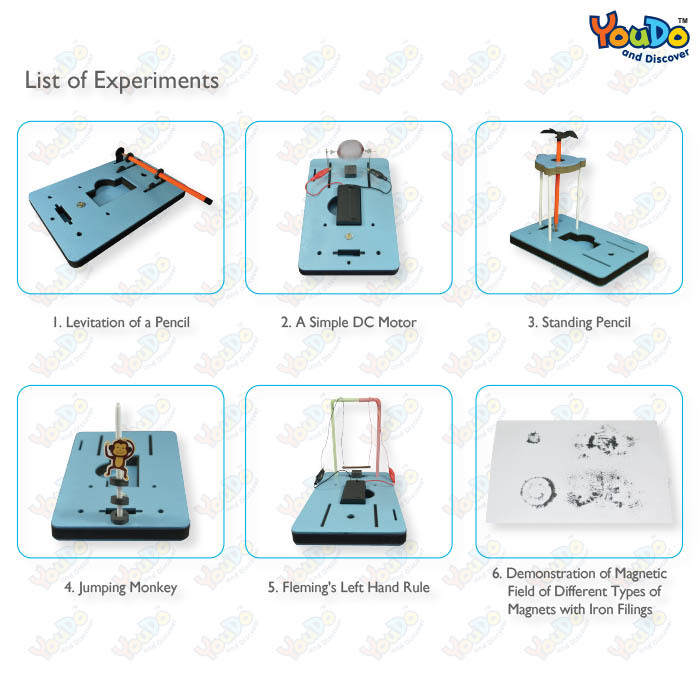 Some of the experiments which can be performed Levitation of a pencil, A simple DC motor, Standing pencil, Jumping monkey, Fleming’s Left Hand Rule, Demonstration of magnetic field of different types of magnets with iron filings, Demonstration of magnetic pole of a bar magnet with compass, Galvanometer with compass, Magnetic screw driver, Homo polar motor, Floating magnets, Motor and generator set. 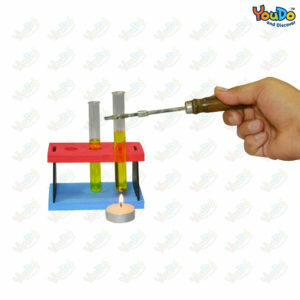 All in all this is a kit which has the potential to become a collectors item for the students and teachers alike.